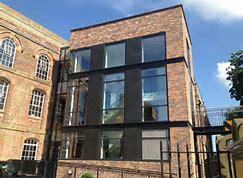 Mason Clark Associates were heavily involved in the redevelopment of the Bonding Warehouse in York, a BCO Award Winning project. 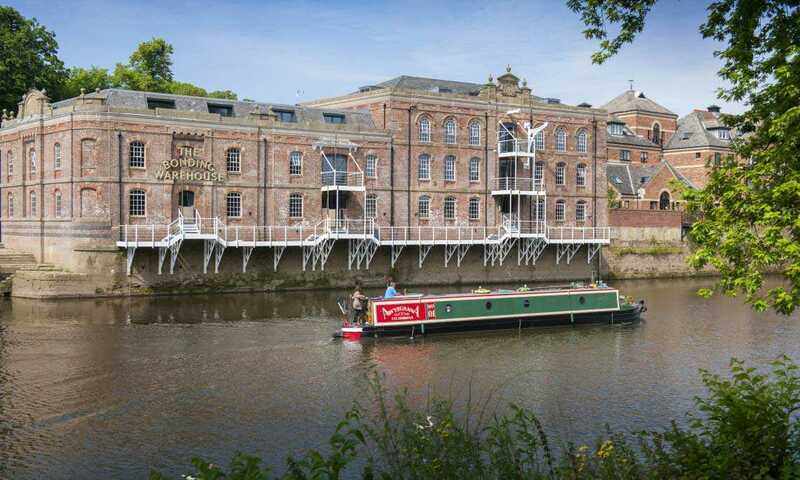 This Grade II iconic structure occupies a prominent location adjacent to Skeldergate bridge on the River Ouse. The sensitive design of alterations and additions ensured that the original features of the building were retained, whilst adapting it for both commercial and residential use. Structural flood protection measures for the Warehouse were also undertaken, alongside the provision of a pedestrian flood egress bridge.